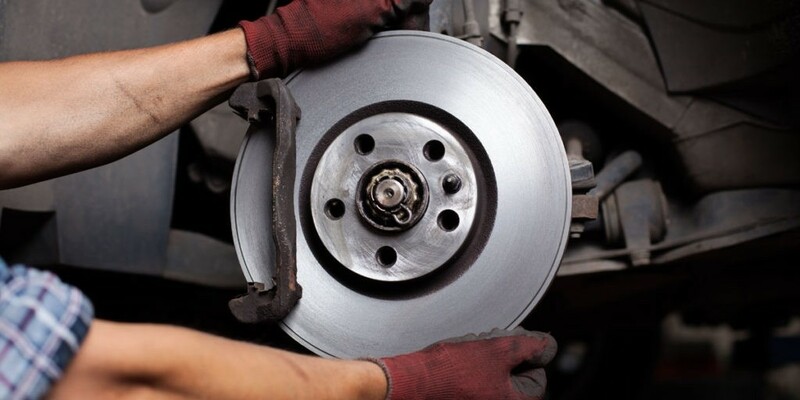 ​It is no secret that brakes are an important component when it comes to your car. That’s why it’s important to make sure that they are in good shape. It is recommended to get brakes inspected at least once a year or every 12,000 miles. That way if any issues arise they can be caught before they get out of hand. Even with regular maintenance, sometimes brakes may need to be repaired, but at least it lessens the likeliness that something will happen. 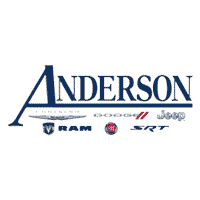 If your brakes are making funny sounds, your brake light comes on, or your brake feels spongy, it’s time to take your ride to Anderson Chrysler Dodge Jeep Ram FIAT right away. You don’t want to put it off, or the problem will only worsen and become a more expensive problem to fix. In most cases, brake issues can be easily repaired and for little cost if caught right away.